Main Course: 1-2 hrs depending on size and preference. Please refer method. The time to start preparing your Christmas Menu for 2018 has come!! but do not panic my fellow home chefs, we have prepared a Christmas Day menu specially for you. There is a lot of preparation for this meal, and do not be afraid, as the end results justify all the work you put into it. We are going to guide you on preparing this meal and trust me, your family and guests will be overwhelmed and you will enjoy your Christmas Day around the table and not in the kitchen. 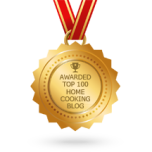 To make it easy we will go through this menu stage by stage, and remember this website is devoted to simple meals that are easy on the pocket. Cold Gammon with Mauritian mayonnaise and 3 beans salad. Roasted leg of lamb, roasted mixed veggies, potatoes and gravy. 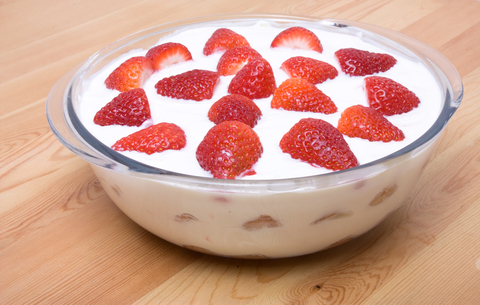 Trifle with your choice of topping, Ice cream, fresh cream, creamy custard or fruity Yoghurt. They are all great, the choice is yours. 1 onion in half complete with skin. 5 whole black pepper corns..
Salt and Black ground Pepper. Place prawns in med pot bring to boil, boil for 4 minutes. Remove pot from hob, drain the prawns and set aside for later. Next, we do the fish. Place same pot on hob with water and add your Hake (no need to thaw if frozen). I always double my ingredients for the cocktail mixture as it is so delicious that my family always comes back for more. When the fish has cooled down, pour half of the dressing over and combine well. Place fish mixture in fridge to chill. 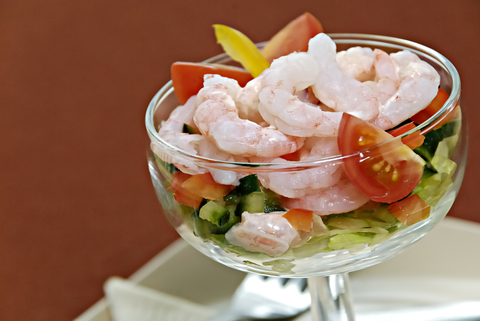 Serve in wine glasses by using the chopped lettuces as the base then the fish mixture and hang the prawns over the side . 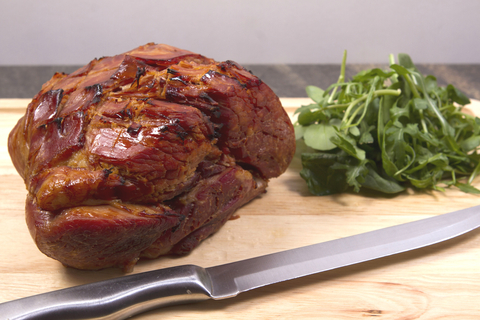 Okey Dokey we will start with the Gammon part of the Christmas as it will take approx. 2 hrs. Most Gammon come vacuum packed, remove the packaging and rinse under cold water. Place the Gammon joint into a large deep pot. Pour in cold water till it covers the Gammon. Bring to boil and boil for 1 minute. Remove from hob, drain the water. Rinse Gammon and place into pot. Refill with fresh boiling water covering the Gammon. Add the onion, carrots, bay leaves, black pepper corns, celery stalks and cloves. Bring to boil once more. Once its boiling set your alarm. Place the lid on and turn heat down and simmer for 20 minutes per 450g/ 1lb plus 20 minutes or until thoroughly cooked. Tip: Should the water start spilling over, remove lid and place a wooden spoon across the middle of the pot. Whilst the Gammon is cooking, we can prepare the other food for our menu. Driiiiiiiiiig Driiiiiiiiiig Hear that ! time to remove the Gammon and set aside to rest. Sieve the liquid from the pot and use it to add to your dogs chunks food, make soups, stews etc. 3 heap Tbsp brown sugar. Remove the Gammon and set aside to cool for 15 minutes. Using a small kitchen knife remove the rind and fat from the Gammon leaving a thin layer of fat 1-2mm. Score the outside layer of fat in a diamond pattern and push the stem of cloves into the center of the crosses. Place Gammon into foil lined roasting tray and turn the edges up to contain all the juices. In a small pot add honey, sugar mustard, pineapple juice. Bring to boil stirring reduce heat and simmer two minutes stirring all the time. Brush the glazing mix all over the gammon. 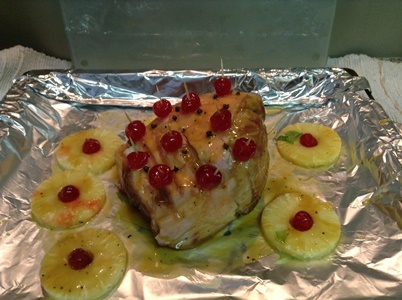 Place your pineapple rings on the foil around your gammon with a glazed cherry in the middle. The gammon is ready when the fat is glossy and golden brown. Cover loosely with foil if the top gets too brown. If you are only going to carve it on Christmas day, cover with foil together with pineapple rings and place in fridge. 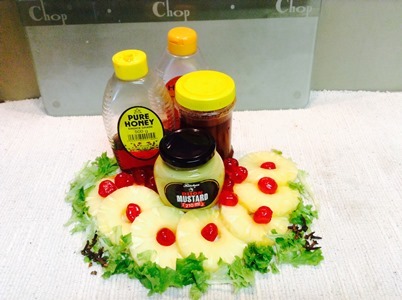 Time to prepare our Mauritian Mayo an absolute must for the Gammon Part of the Christmas menu. I call this Ritz's Mayo after my dear Late Mother- in- Law Rita. Place your 2-3 egg yolks into a mixing bowl. Add crushed garlic, salt, ground pepper and Dijon mustard. Mix mixture with electric blender on med speed or whisk by hand. Okay, the next step is very important. Slowly drizzle the veg oil into the mixture while mixing. 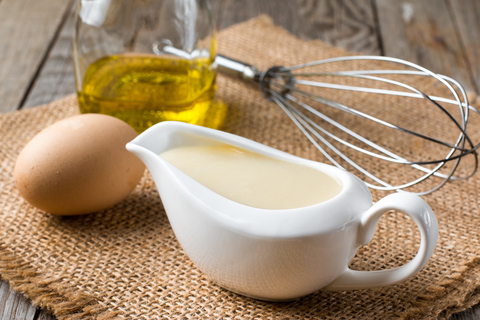 The mixture will gradually start to thicken, when the mixture appears to thicken too much, add a little vinegar to thin. Keeping mixing until all of the oil is used up and mayonnaise lines the back of a spoon (to get a comparison it must be just a little thicker than honey). Finger taste and add pepper and salt if required. 1x 400gr Tin of Green Beans drained. 1x 400gr Tin of Baked Beans drained and rinsed..
1x 400gr Tin of Butter Beans drained. ½ cup chopped green peppers. ½ cup chopped red peppers. ½ cup chopped yellow peppers. Using a colander drain the brine from Green beans and Butter beans. In a salad bowl combine your three beans, chopped onions and peppers. In a mixing dish mix vinegar, sugar, oil, sweet basil salt and pepper . Mix well and pour into pot. Remove from hob at boiling point. Pour over your three bean salad and combine. 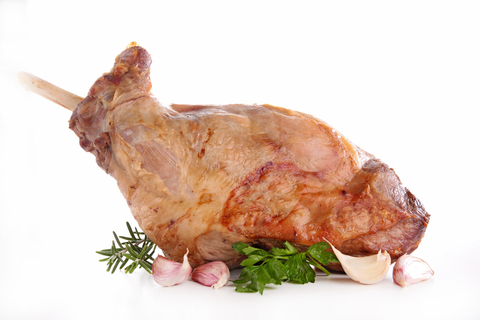 Place the leg of lamb on a cutting board and using a sharp pointed knife randomly insert small deepest cuts and insert a slice of the garlic per insertion. Mix the thyme crushed garlic and lamb spice. Using your hands, rub the mix herbs over your Lamb. Drizzle the Lamb all-over with olive oil. Sprinkle salt and black pepper and place on a baking tray lined with foil. Move grid in the oven so that the lamb is a few inches from the elements turn oven to grill roast the lamb ± 3 minutes then turn lamb over and repeat. Reduce heat to 180°/320F and lower grid to the middle. 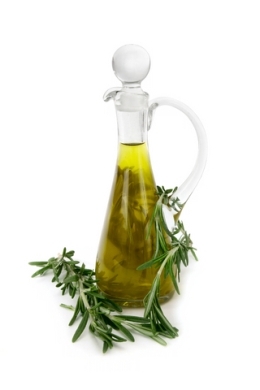 Drizzle with olive oil, place Rosemary stems on top cover the lamb with foil and return to oven . Remove foil after an hour and check with a meat thermometer. A temp of 57°C or 35°F will be med rare . Remove from oven, set aside to rest. For the Gravy I usually buy Heat and Pour sachets from Woolworths but all supermarkets carry their own brand of Heat and Pour gravies. Or perhaps you have your own special gravy that you make and can be easily used for the lamb on this Christmas Menu. In a large bowel break you’re Boudoir Finger Biscuits into four pieces. In another large mixing bowl, combine the condensed milk and lemon, and beat till mixed. Add ½ the nuts and ½ the grated chocolate and cocktail fruit with juice. Once mixed pour the mixture over the biscuits. Cover with shrink wrap and place into your fridge to set. 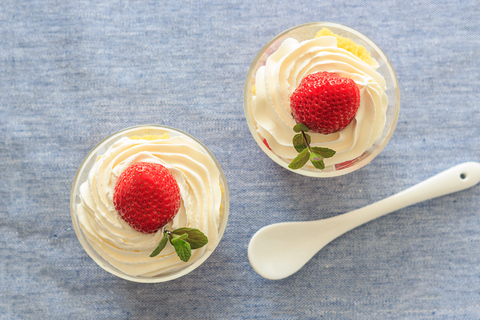 Remove from fridge before serving and cover top first with the creamy custard and then with the rest of the whipped cream. Time out, you deserve a cool glass of your best beverage. Sit back and relax and think back when you started with this Christmas Menu, smile and compliment yourself on a great job well done. YOUR CHRISTMAS MENU IS DONE TILL NEXT YEAR..
P.P.S. If you enjoyed this Christmas Menu, look out for our NEW YEAR's DAY menu which we will love to share on this site.